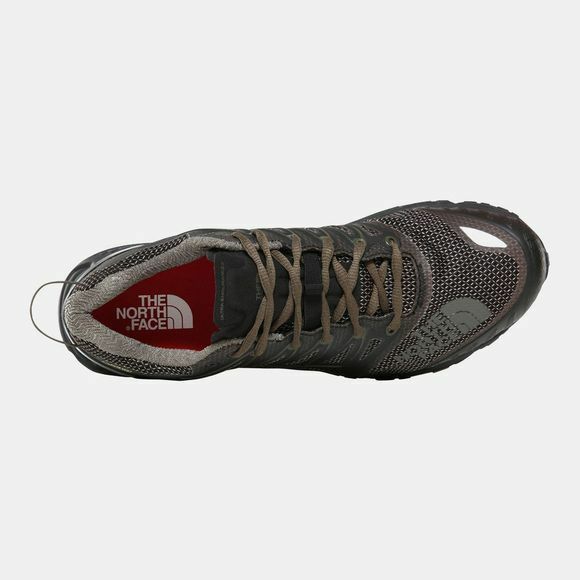 Wherever it leads, take on any trail in the Ultra Endurance II GORE-TEX® Shoe. A GORE-TEX® membrane delivers unbeatable waterproof protection to keep your feet dry every step of the way. 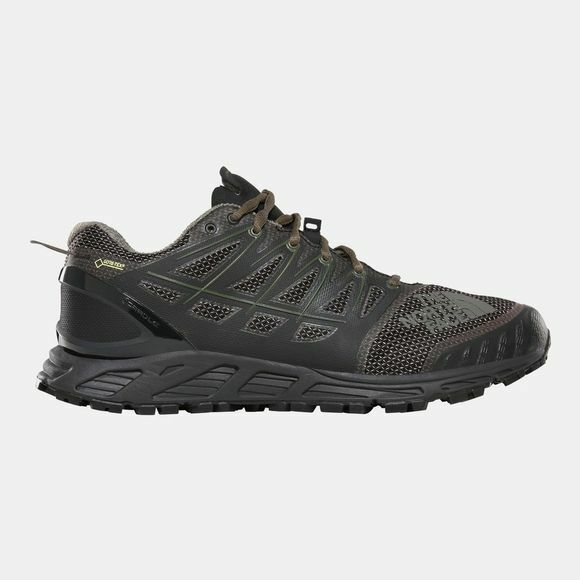 ESS Snake Plate™ technology lets you take challenging terrain in your stride, working with OrthoLite® cushioning and Ultra Protect™ CRADLE™ heel-stability technology to protect your feet and keep them stable even when it's rough underfoot. A Vibram® Megagrip outsole ensures superior grip even over slippy surfaces.